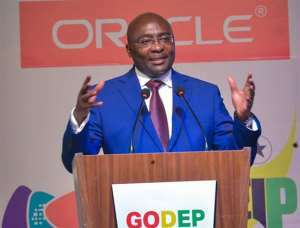 Vice President Dr. Mahamudu Bawumia has launched the Ghana- Oracle Digital Enterprise Program (GODEP). GODEP is a collaboration between the Government of Ghana and Oracle Corporation to develop technology-enabled startups in the country. 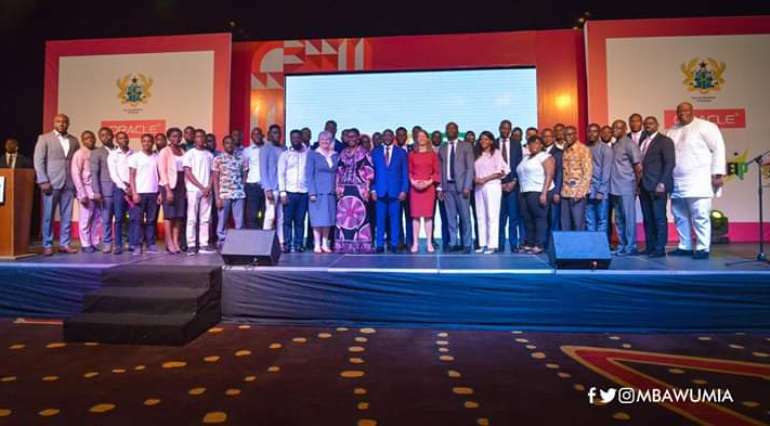 Ghana is the first country in Africa chosen by Oracle for its Global Partnership on start-ups. He reiterated Government’s commitment to creating an enabling environment for tech start ups and other businesses to grow and generate jobs for the youth of Ghana. 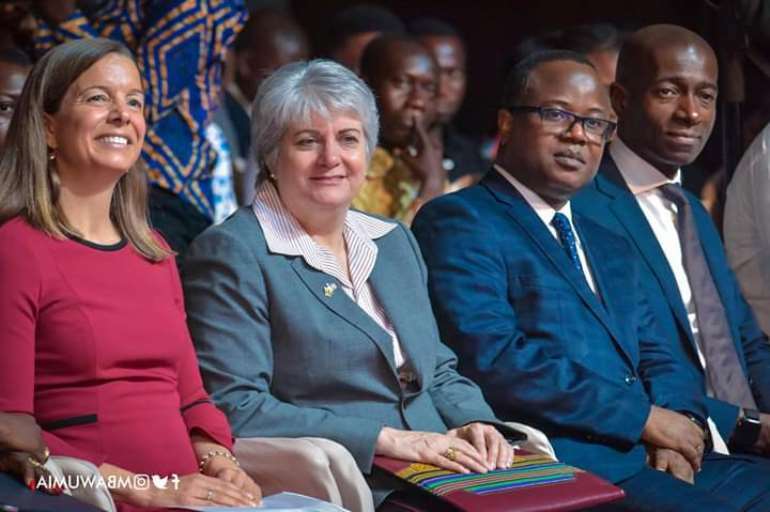 Present at the launch was Communications Minister, Ursula Owusu-Ekuful and industry stakeholders.